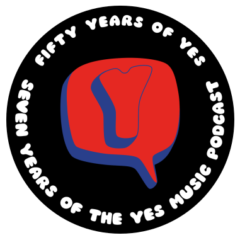 The first episode of the weekly Yes Music Podcast, featuring the first studio album, ‘Yes’, and bassist Chris Squire. Personnel – how does this affect the sound of the album? What features of later Yes albums are present here? How does ‘Yes’ stand up as an album and particularly as a Yes album? A short introduction to the Yes Music Podcast with your host, Kevin Mulryne.